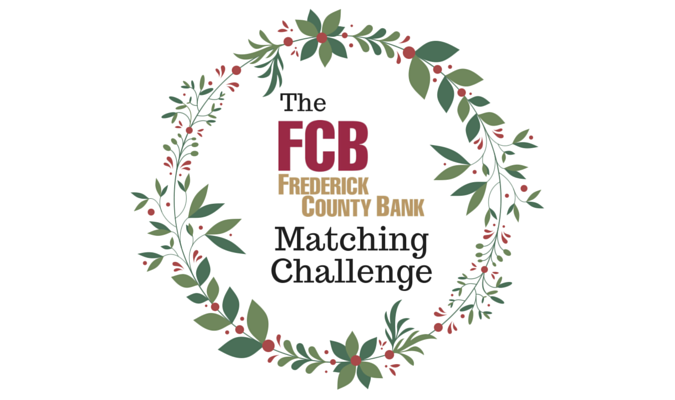 Frederick County Bank has offered us a generous challenge gift if we can raise $2,500 in NEW MEMBERSHIPS or DONATIONS between Giving Tuesday and December 31. If you’ve ever considered becoming one of the valued members of the Weinberg Center for the Arts, or thought of upgrading your existing membership, now is a great time to do so. Your gifts to the Weinberg Center make it possible for us to provide a showcase for both world-class international and up-and-coming artists that ticket sales alone may not cover. Your giving also helps us provide arts education programs for over 15,000 schoolchildren per year. You can help us continue to “pay-it-forward” for the next generation of artists and audiences. Did you know your employer might match your contribution? Ask your employer for more information.